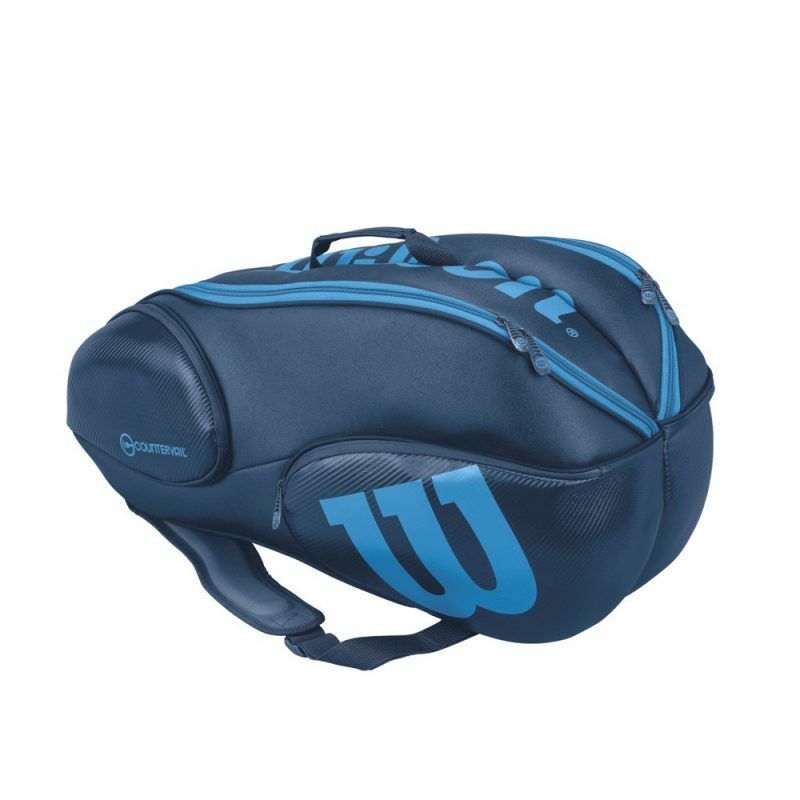 Starting a page for Wilson squash bags. 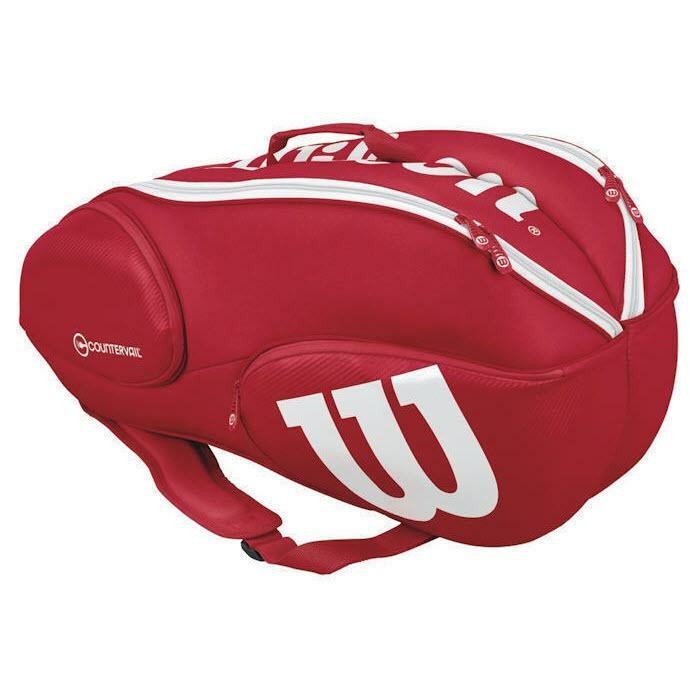 These are bags I’ve decided look squash-y, as opposed to tennis-y. So far only seen this 9 Racket version. 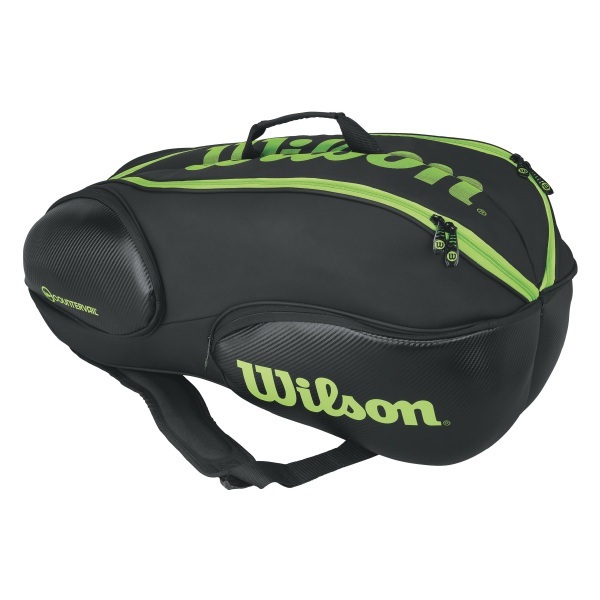 This bag might go well with your Wilson Blade Countervail. I guess the blue version is called Vancouver. Also 9-racket. Aaaand this is the red one. 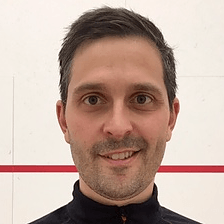 9-racket.